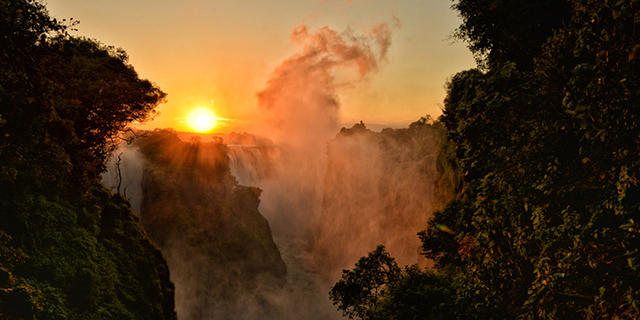 Zimbabwe rivals South Africa as one of sub-Saharan Africa’s most complete and diverse travel destinations. 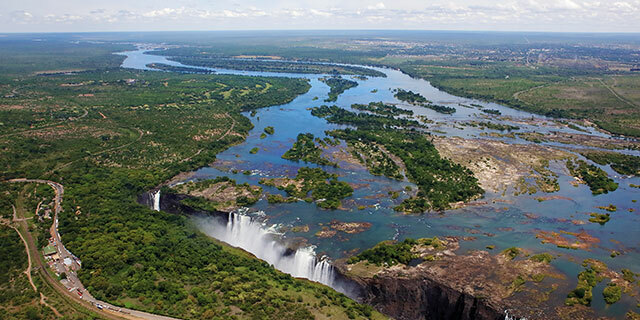 In addition to some of Africa’s best wildlife refuges, Zimbabwe is home to the continent’s most spectacular natural wonder (Victoria Falls), remnants of one of its most ancient civilizations (Great Zimbabwe), the historically and spiritually significant Matobo Hills, and a wide diversity of landscape and habitat types, from the floodplains of the Zambezi River to the mountains and forests of the Eastern Highlands. 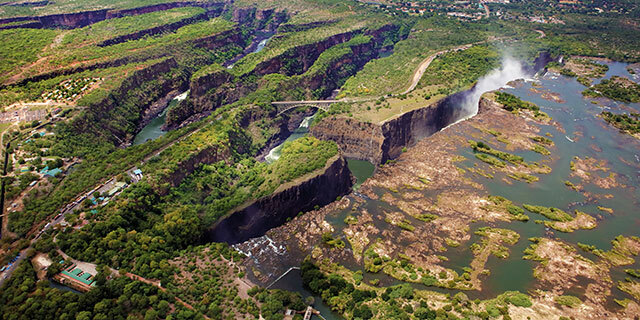 Since the year 2000, Zimbabwe has been plagued by political turbulence that has caused significant disruption to the country’s once thriving tourism industry. But, from a safari perspective, the National Parks in the north of the country have been unaffected by the domestic dispute over land and resource allocation, and fly-in safaris combining Victoria Falls with the country’s three main National Parks - Hwange, Mana Pools, and Matusadona - continue to offer some of the best wildlife viewing in southern Africa. All three Parks are at their most productive from May through November, but Hwange is well known for offering excellent game-viewing opportunities year round (visit our Destination Map for more area-specific information, and accommodation options). At nearly 6,000 square miles, Hwange is Zimbabwe’s largest and most game-rich park. The habitat is predominately Kalahari sandveld supporting teak and mopane woodlands, dry acacia bushveld, and open grasslands. Mammalian diversity is Hwange’s major strength, and few National Parks in the world can match Hwange on this dimension – over 100 different mammal species have been recorded within the Park’s boundary. The Lower Zambezi Valley is quite possibly southern Africa's most scenically spectacular big game area. The great Zambezi River, one of the world's most unspoiled major waterways, meanders through the Mana Pools National Park, flanked by verdant floodplains and framed by the 3,000 foot Rift Valley escarpment that towers on the Zambian side. Game-viewing is excellent, and the wide range of exciting safari activities is a major highlight of this Park. Matusadona Park lies on the shores of Lake Kariba, upstream from Mana Pools. Like Mana Pools, Matusadona combines excellent game-viewing with a wide range of exciting activity options. Matusadona is one of few remaining havens for the highly endangered black rhino, and the Park is also reputed to host Africa’s second highest concentration of lions (after the Ngorongoro Crater). 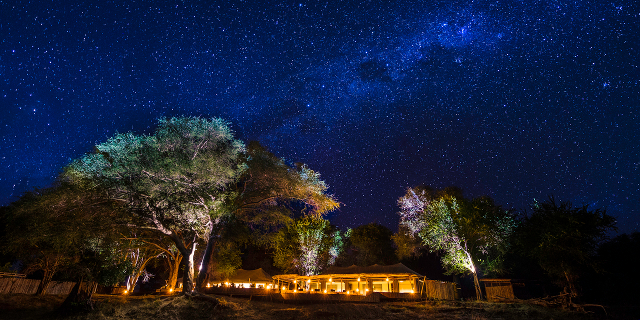 Zimbabwe’s best safari camps are small and exclusive (ten rooms or less), providing high levels of comfort and style. Non-motorized activities (walking and canoeing in particular) are real strengths of Zimbabwe, and the country’s guides are famous throughout Africa for their proficiency and professionalism. As Zimbabwe recovers from its “lost decade” of political turbulence, we expect that it will gradually resume its position as one of Africa’s most engaging travel destinations. 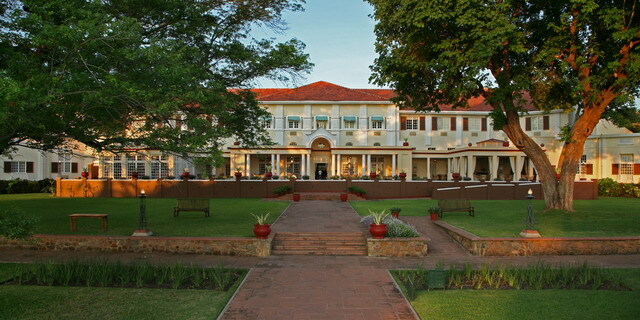 Classic Africa offers both tailor-made and small group safari options to Zimbabwe.